This 1/5 mile dirt oval speedway opened in 1951, running mainly Stock Cars and Midgets. Prior to the building of the speedway the stadium was a baseball field, home of the Baltimore Elite Giants. 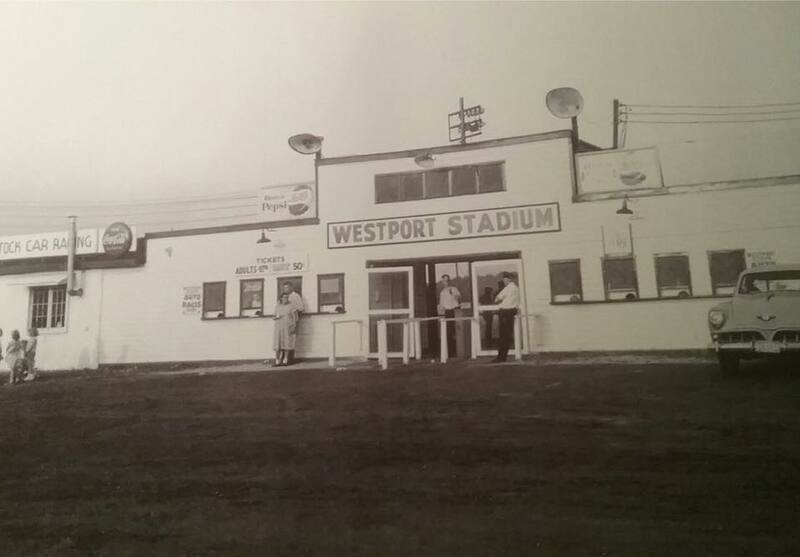 After the speedway closed in 1963 the entire stadium was demolished.